I’m a sucker for a road trip! I love the packing, the prepping, the loading up of the car, getting on the open road, listening to an awesome playlist, chattin’ it up with your roady companions. Such a great time. 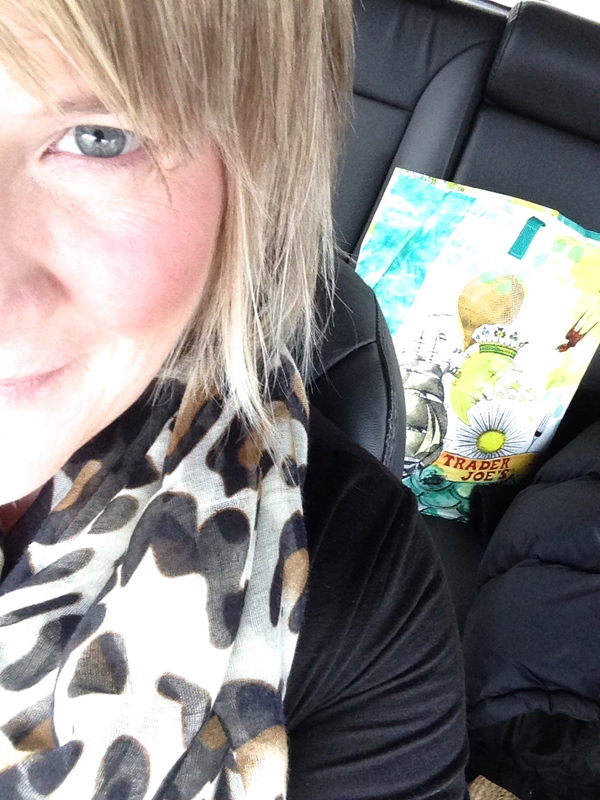 Recently, my hubs and I took a road trip to visit our family in Muncie, Indiana. Muncie is about six hours from Nashville, with pit stops. We headed out early Friday morning across the Kentucky border and then into Indiana. I was delighted to see all that beautiful snow once we hit Indiana! We talked and talked, sang worship songs at the top of our lungs and I even made a photo collage of all the semi trucks we passed along the way (which you can see here)! 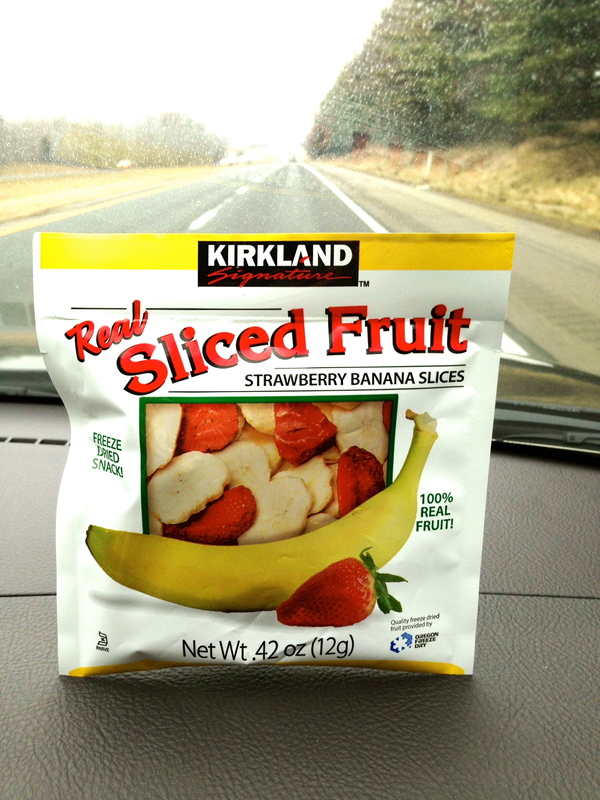 One of my favorite parts (if not THE favorite part) of going on a road trip is the snacks. 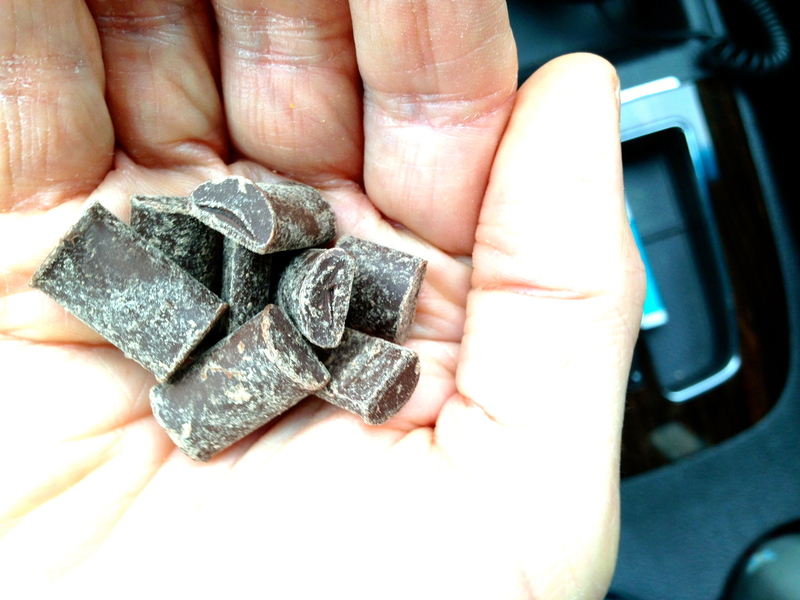 What is it about driving long distances that makes me want to grab for something salty or sweet every ten minutes? 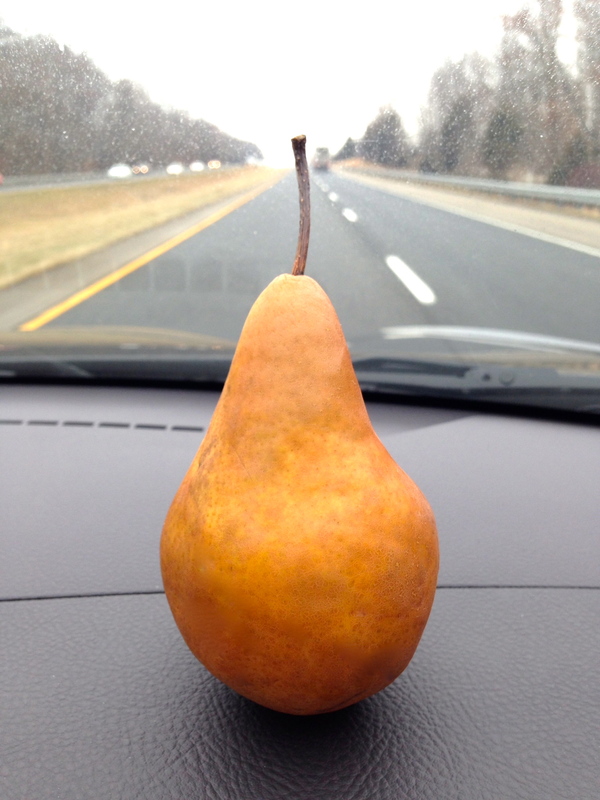 Well, since eating paleo-style, my road trip snacks have changed significantly. For example, one of the things I used to love about going on a trip was that I gave myself license to eat things that were delicious tasty yummy really bad for my body. Things like Hostess Ho-Ho’s, Doritos Cool Ranch chips, Famous Amos chocolate chip cookies. You know, “junk food.” I’d stop at McDonald’s for a 10-piece chicken McNugget meal, complete with large fries and a “healthy” Diet Coke. After all, I was road-trippin’! 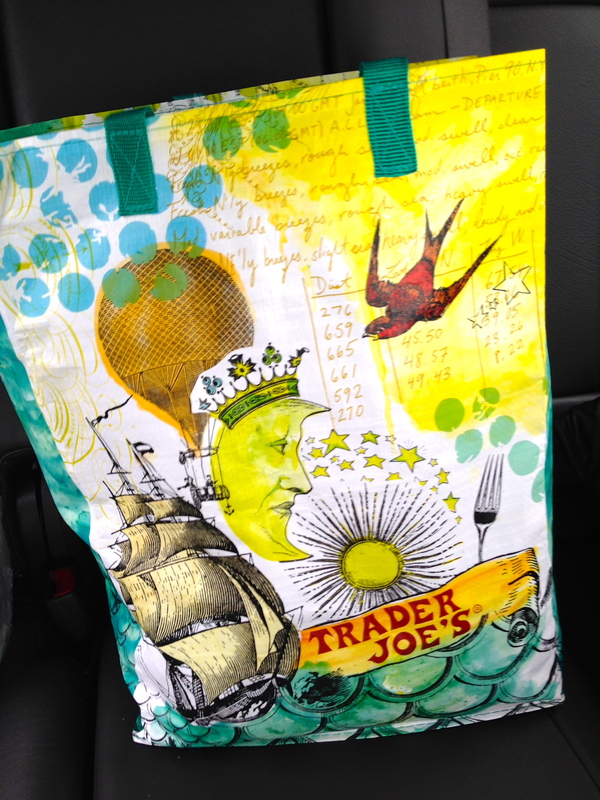 Obviously times have changed for this reformed junk-foodie, and now I pack paleo-friendly options in my snack-sack. I still love to snack, but now what I’m putting in my body is making it stronger and healthier, instead of weaker and trashed. 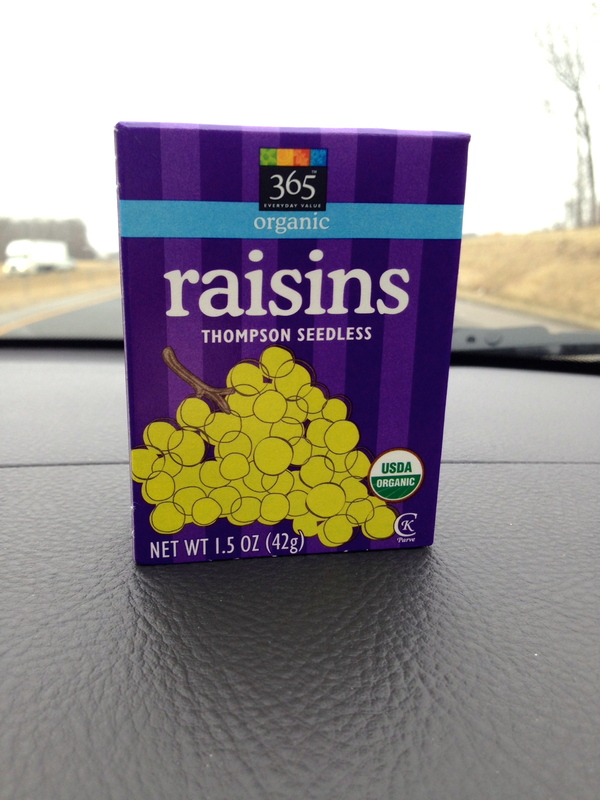 And, my hubs had the great idea of sharing our road trip snacks with you as well! 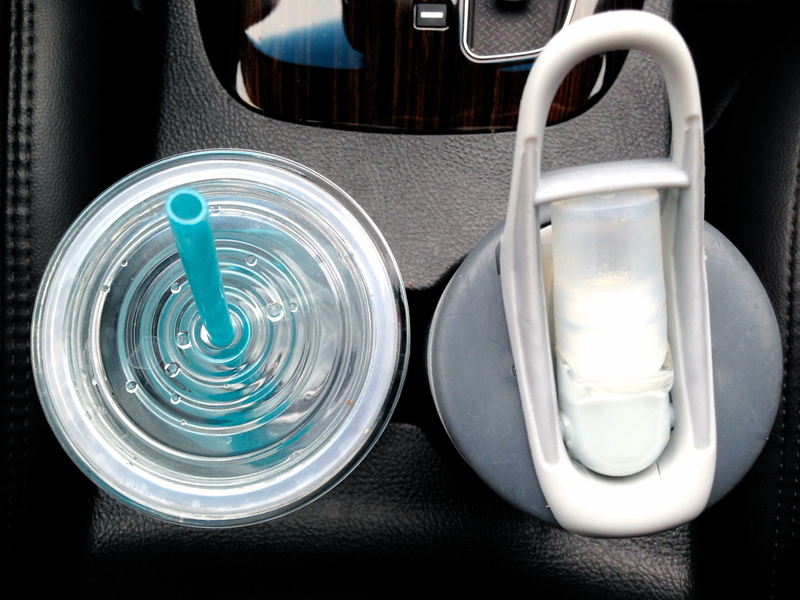 Last, don’t forget to bring your water bottle to stay hydrated for those hours of sitting in the car! 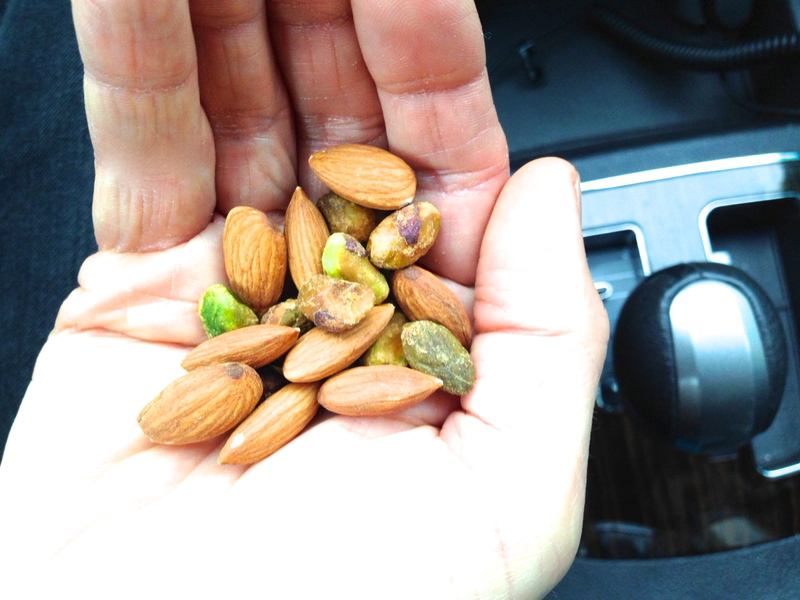 So, the next time you’re gonna hit the road, take a look at what healthy (paleo, even!) 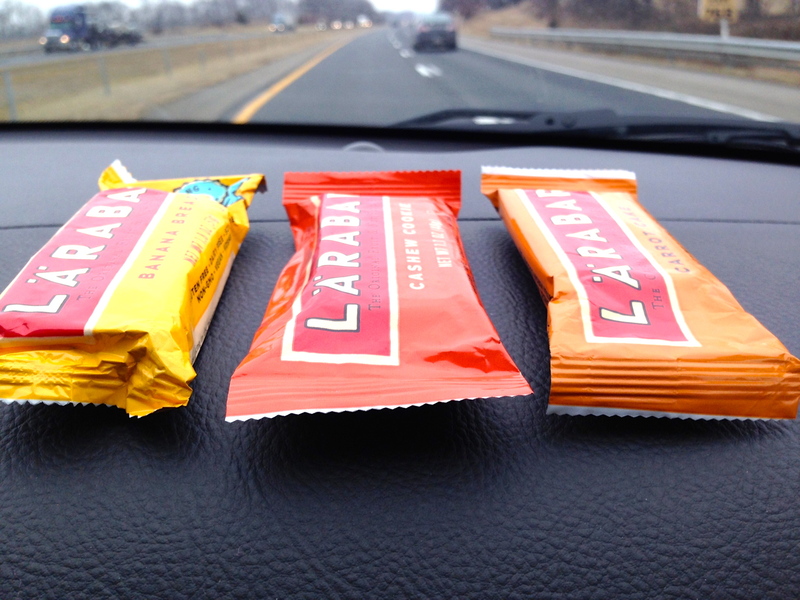 options you might take with you, and happy snacking!